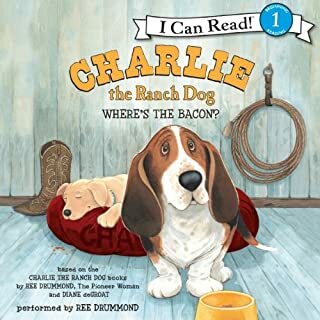 Charlie is a genius napper, an expert cattle wrangler, and the best bacon eater around! His skills are top-notch, and he's ready to share what he knows with his ranch friends. Mama and the kids are busy with their lessons, so Charlie helps out by creating a school of his own. Suzie, Kitty, and Walter have a LOT to learn, and there's no one better to instruct them than the King of the Ranch! Class is in session, but Charlie's students are acting like a animals. 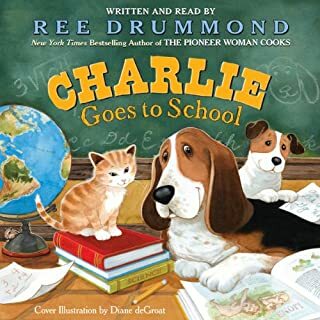 Will Charlie be able to teach his friends anything? 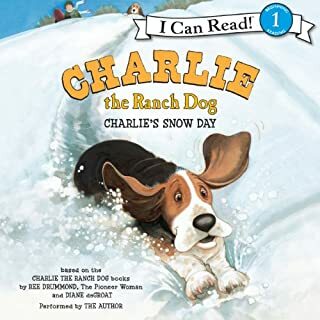 In this hilarious follow-up to the New York Times best-selling picture book Charlie the Ranch Dog, Ree Drummond - the Pioneer Woman herself - delivers a story about getting into the holiday spirit and finding the good in all. 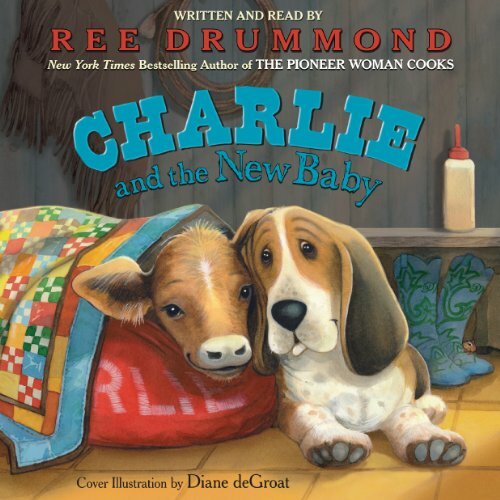 Even though Charlie may not have put a kitty on his Christmas list, he learns that if you keep an open heart, new friends can come in unexpected packages. 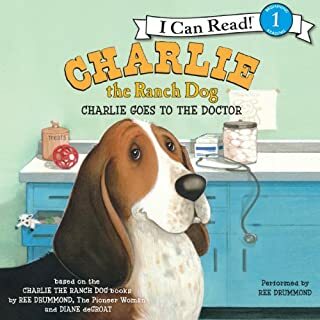 It's not easy being a cattle dog, but Charlie knows he's the right dog for the job! When Abigail the calf gets stuck in the mud, Charlie springs into action - until he gets stuck, too! Will Charlie find a way to get out of this sticky situation? It sure is nice to be King of the Ranch. 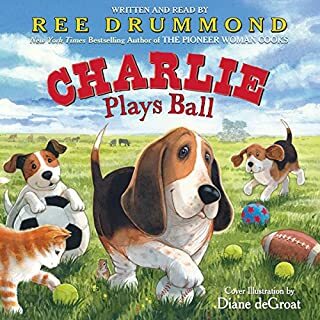 Just ask Charlie! His days are filled with belly rubs, bacon, and Mama's special tender loving care. But then his daily routine is interrupted when a new baby shows up! All of a sudden, everyone's attention is on her, and not on Charlie. They tuck her in, feed her dinner, and give her their tender loving care. 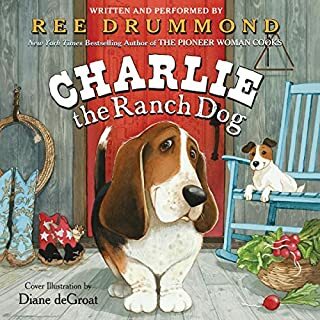 What is a ranch dog to do?